I just subscribed when will my first issue show up? We are now 100% digital delivery. That means if you use our standard PAYLOADZ.COM PDF delivery, or purchase our APP (iTunes or Google Play) you will instantly get your download. 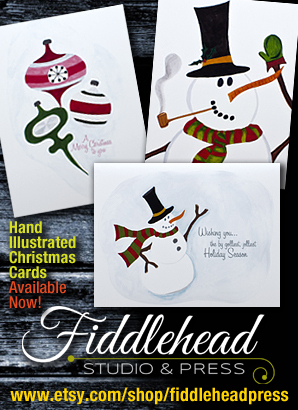 Please include your account number in any correspondence. I missed an issue what happened? If you missed the download from Payloadz, please first check your spam/filtered folders for SALES@PAYLOADZ.COM. We recommend adding that to your address book to avoid missed emails. If you still can’t find it (it’s sent to your PAYPAL account email) you can email derekb@thebeermag.com for a download, or use the contact button on the APP you purchased. 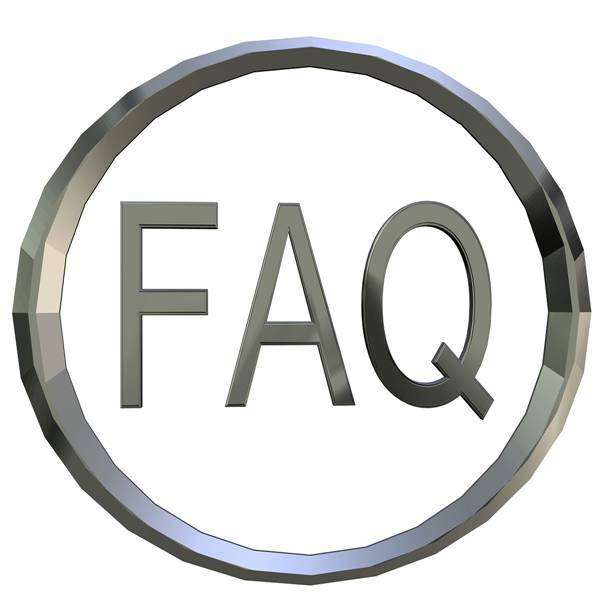 Back issues are available for instant download (you can print a PDF) on our Payloadz.com store. How many times is Beer Magazine printed a year? Beer Magazine is published quarterly. How do I submit my beer for review (brewers only)? Please contact Derek Buono (DerekB@thebeermag.com)before sending to get the full details. We require six 12 oz bottles or three 22 oz. bottle for review. This allows us to photograph and properly taste the beer. I have an idea for an article who do I send it to? We currently aren’t accepting article solicitations, but for information on how to become a contributor to Beer Magazine email DerekB@thebeermag.com. The next breath-taking release of the world's best magazine ever is heading to the printer. What's this mean? Beer is coming! 4 out of 5 dentists, and 1 out of 5 people who said they were dentists agree that Beer Magazine makes your teeth whiter, your breath fresher, and you read in the bathroom more. Beer Magazine 23 Jan/Feb 2012 – The future is beautiful. 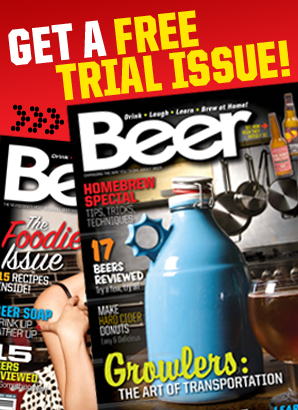 Beer Magazine Issue #23 – Jan/Feb 2012! The future is here now. Come see what 2012 looks like before it gets here...or the world ends. Subscribe today! Master Beer Chef Search – Over $2,000 in prizes! Master Beer Chef Search! Win part of over $2,000 in prizes by cooking with beer. Pro's and Amateur cooks wanted. Win big and be famous! 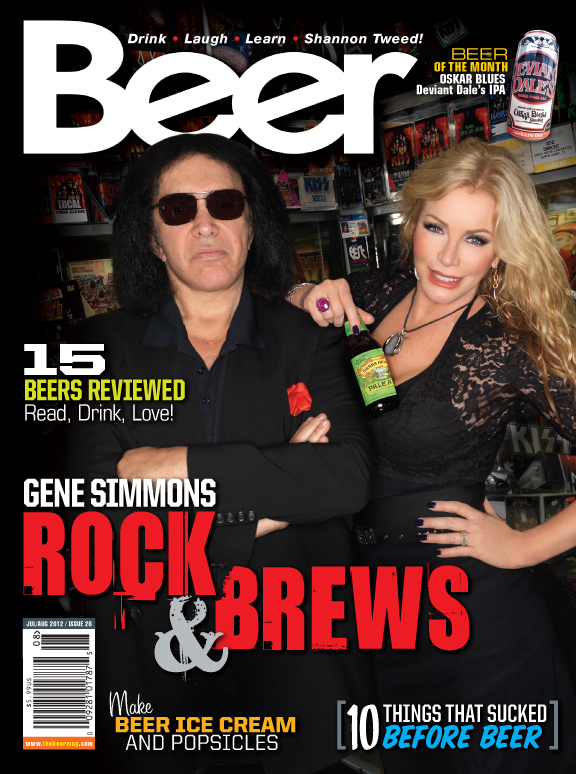 Beer Magazine Issue #22 – Nov/Dec 2011 Buy it on newsstand today! Beer Magazine Issue #21 – We’re Legal! Beer Magazine Turns 21 and we celebrate like it. We funnel 10 beers, do 10 nasty shots and wake up next to the toilet with a goat.